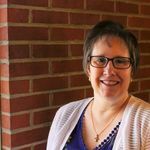 I'm a daughter of the King of Kings, wife, and mother of 2 lovely young adult daughters. Focusing upward on Jesus. I couldn't decide which version I liked best, so I gave you 3 for these verses today. We all . 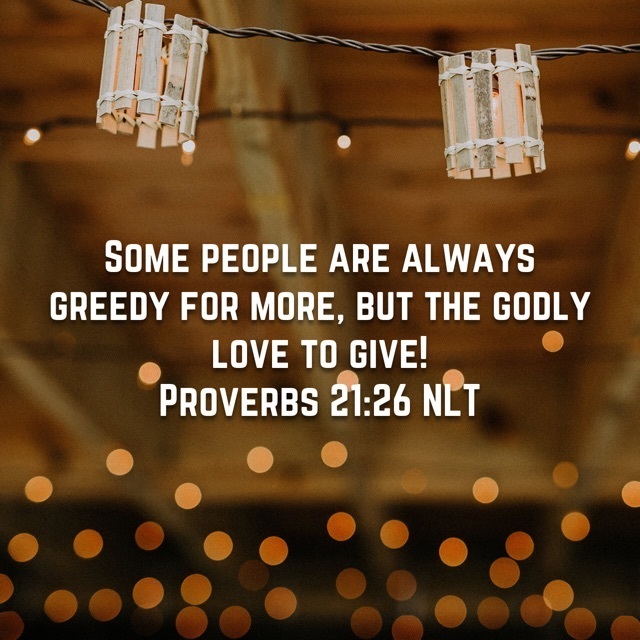 . .
"Some people are always greedy for more, but the godly love to give!" Wow, this is such a picture of our society. So many people want more...power, wealth, prestige, the list could go on and on. However, Jesus wants us to give our time, talents and wealth back to Him. In . . .
"Don’t say, “I will get even for this wrong. 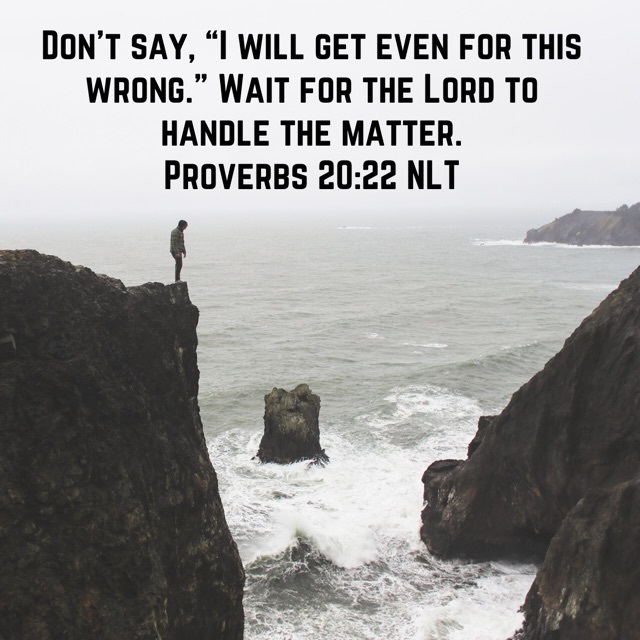 Wait for the Lord to handle the matter." 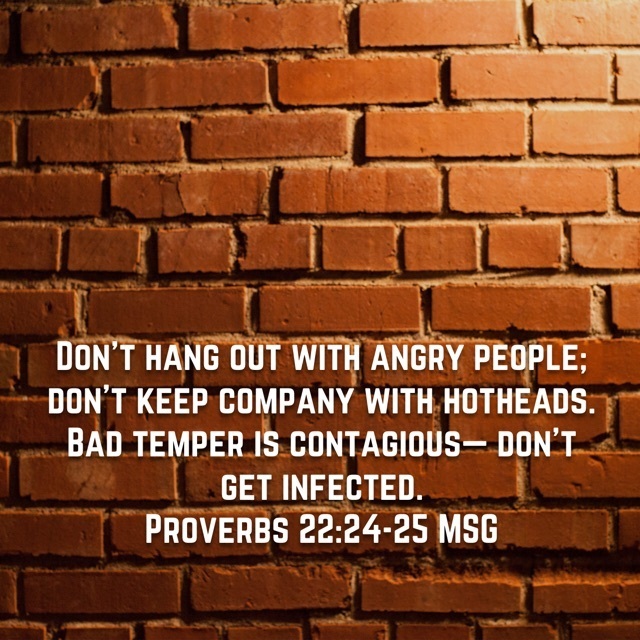 During this series, we've learned about how to obtain wisdom and why it's important. Today's verse instructs us to allow the Lord room to work in a situation. At . 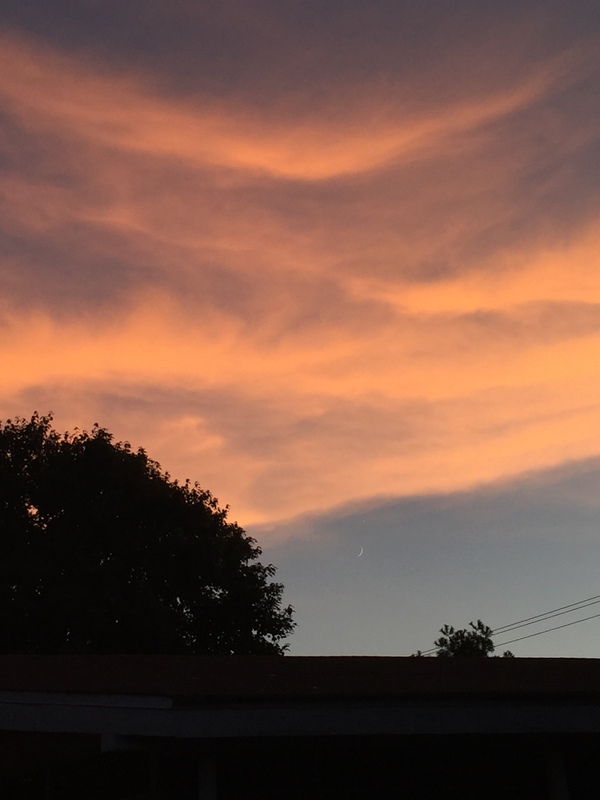 . .
"To acquire wisdom is to love yourself; people who cherish understanding will prosper." 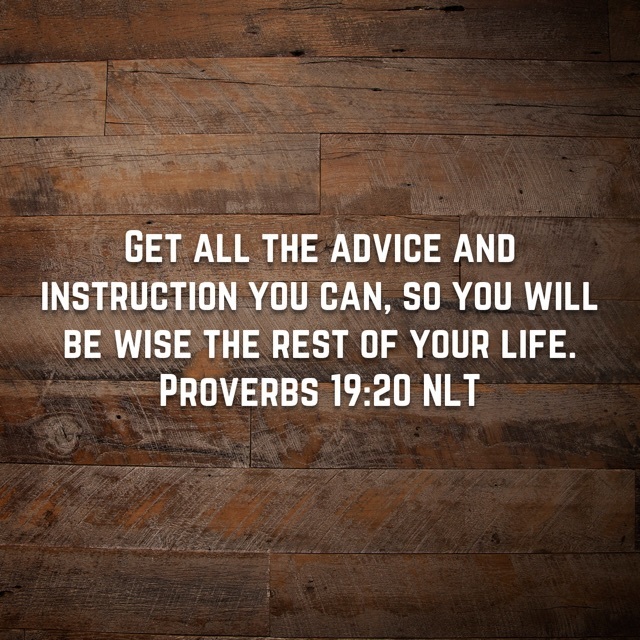 "Get all the advice and instruction you can, so you will be wise the rest of your life." 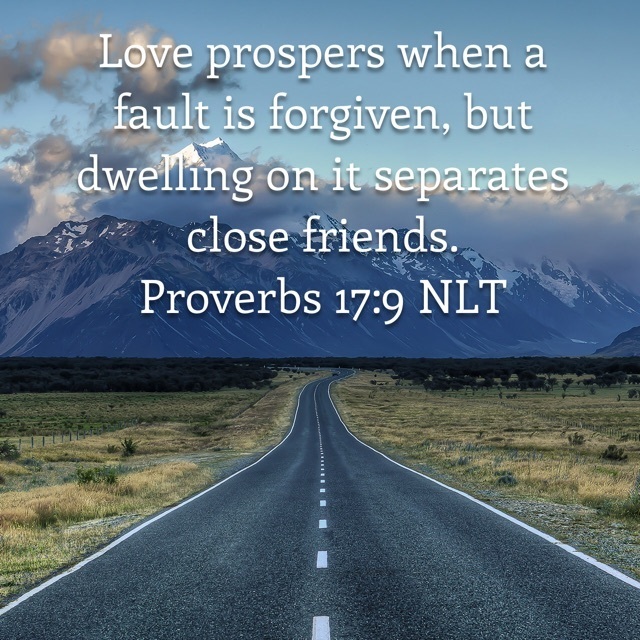 There are so so many gems in the pages of Proverbs to discover and uncover! I love these . . .
"The name of the Lord is a strong fortress; the godly run to him and are safe." Since I was so verbose in my last post, I'm attempting to make this one more simple. (Also, because I don't want to overwhelm you with 2 posts in one evening...don't worry, I'll catch up soon . . . This verse is not new to me, nor is . . .
"We can make our own plans, but the Lord gives the right answer. 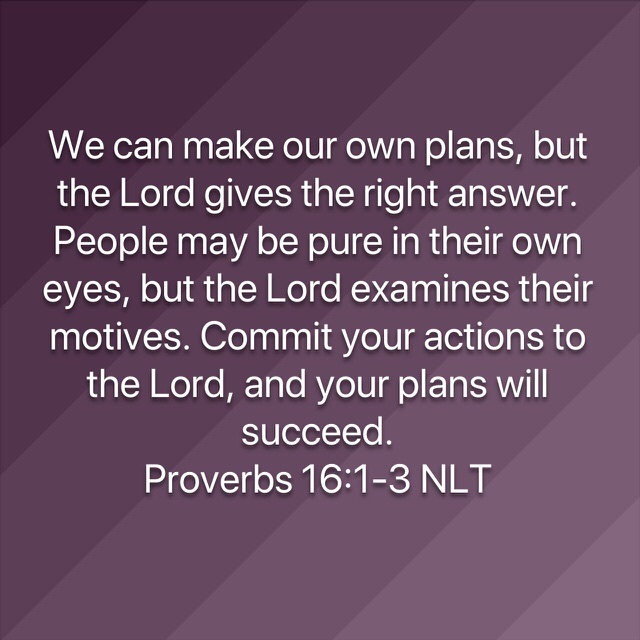 People may be pure in their own eyes, but the Lord examines their motives. Commit your actions to the Lord, and your plans will succeed." When I have read these verses in the past, . . .